A cool Walkman phone from Sony Ericsson. Now Play music, listen FM Radio, and rock with TrackID™ music recognition. 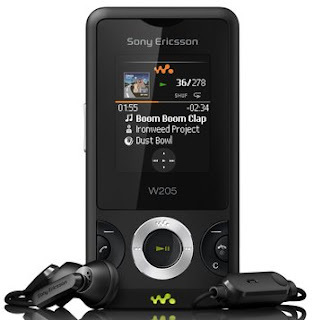 Sony Ericsson's walkman phones are best known for their music!